Everyone has a dream, usually more than one. And if you’re not afraid of heights at least one of your dreams should involve flying – a plane for the first time, a parachute, hot air balloon or anything else. And if hot air balloon is actually your dream, I have good and bad news for you. The good news is that I know just the right place to finally make this dream happen. 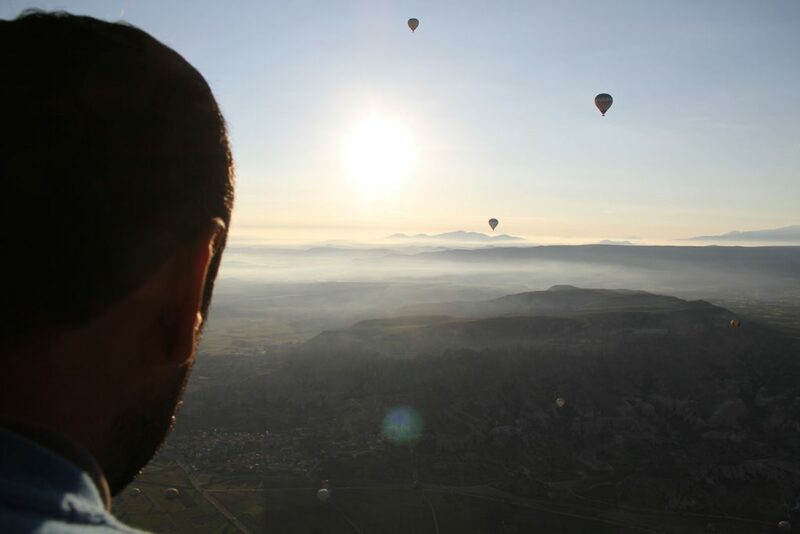 The ‘bad’ one – it is in Turkey and if you haven’t flew the balloon yet, your first time must be there. An ancient cities between mountains, hotels and restaurants actually built in rock and mountains, incredible nature and great weather most of the year. Cappadocia region in Turkey could be called a place to have it all. 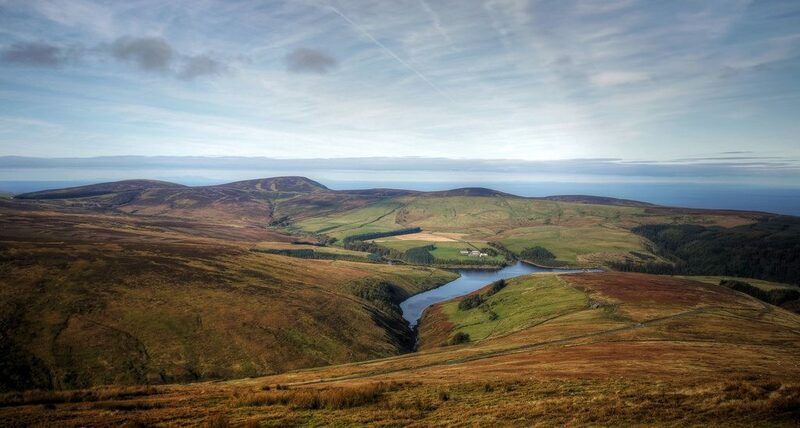 And it has just one more thing you may’ve been looking for – it has amazing walking trails for you to explore the region even better. Wild road from one cozy village to another one will give you a great opportunity to do that. So since this is in you only need to plan your works and buy the ticket to finally reach one of your dreams. This time the start is in Cappadocia. Been wondering where that strange Aussie shampoo you always see in your bathroom comes from? Or been trying to figure out why the Spanish tapas is the most popular snack there but also means a cover? 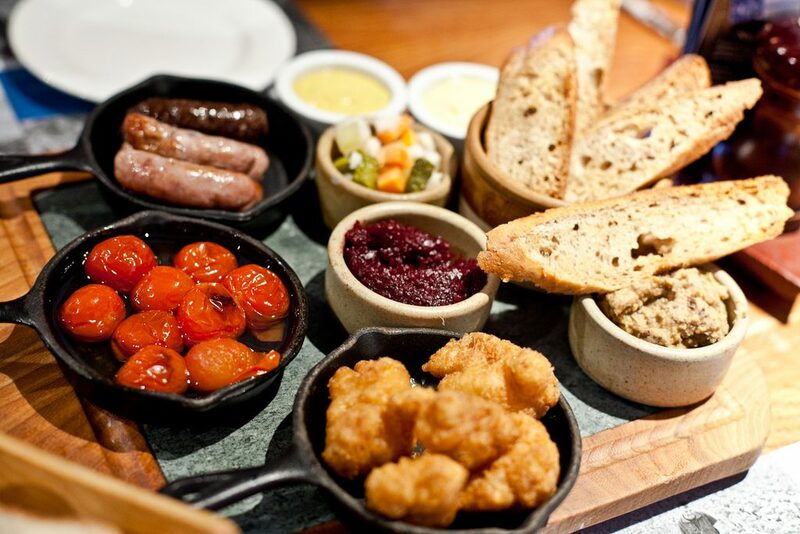 Or have you ever tried the real English breakfast in England? I bet there are so many things you haven’t known or done yet. And even though you can learn most of it online, from the books, in those new restaurants and pretty much everywhere else, learning while travelling is the most fun. 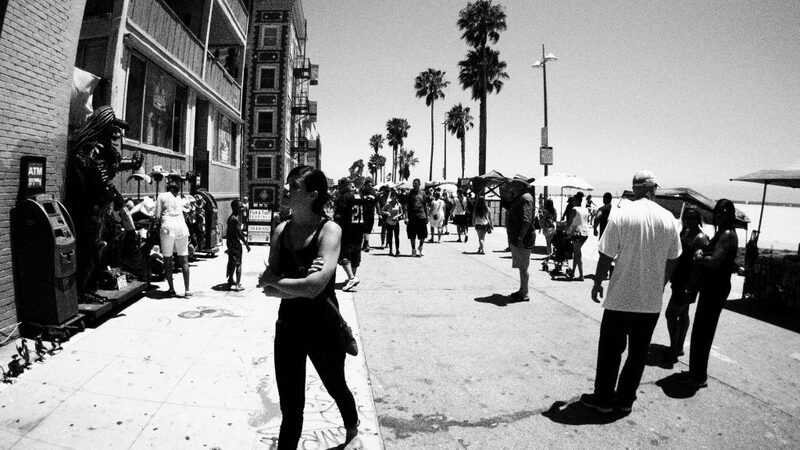 Look for the free walking tour to get the most of your wandering. Tour crowds aren’t always scary and stereotypical. If you’re also fond of active leisure, you might consider most suitable and popular trails in any country you always wanted to visit, be it in Europe, Asia, Australia or any other place in the world. Once you found the right trail, I am sure you will know how to explore what locals have to offer. 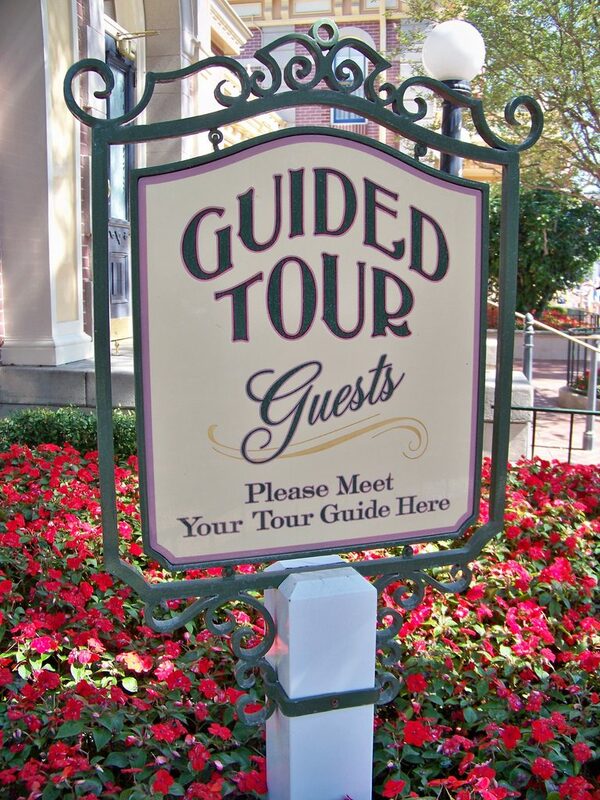 And one more tip before leaving – all those big cities you probably going to fly to and from have the free walking tours. After the long exhausting walk for days, another 2 hours of live history and geography lesson will not make a big change. But it will to your adventurous soul! Exploring local cuisine is something you will always enjoy. Have you been feeling you need a change recently? A new job, apartment, country? I’d say go for a different continent! At least for a short while. And is there a better way to do that than going for a walk there? Let’s say a very long 104 km long walk on the Great Ocean Walk in Australia. A new trip is the most helpful way to brighten your life. Australia is usually on everyone’s list of places they want to visit. If you already live there – cheers and congrats, haha. But if you don’t, you may have been looking for a reason or the right time to go there. 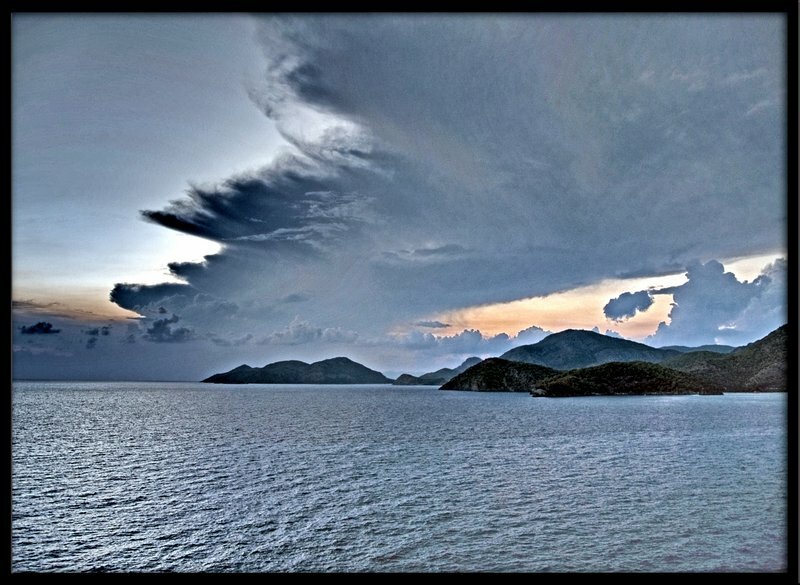 There are a lot of reasons – nature, cultural life, ocean, animals, etc. I bet you can easily think of more. And the right time is always the same – it is now. 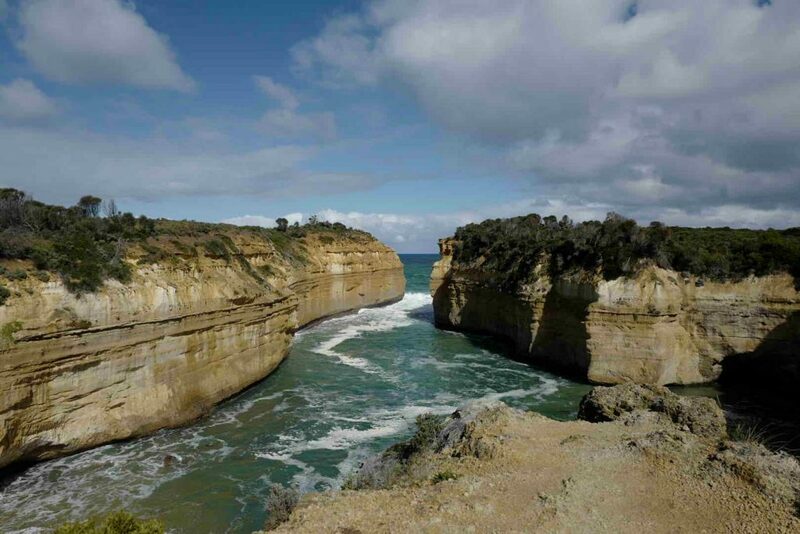 One of the most popular and most stunning walking trails in this far away country is the Great Ocean Walk. 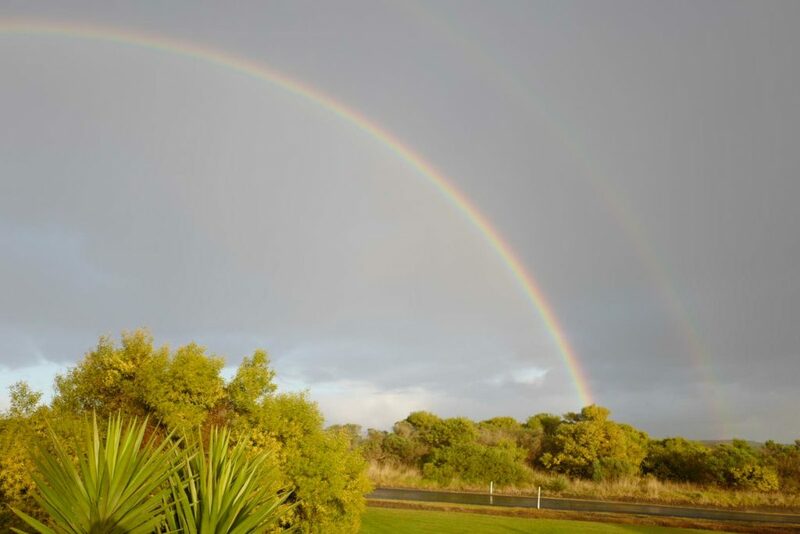 Joining two Victorian cities of Torquay and Allansford it is suitable for both, hikers and runners. And most surely for everyone who wants to enjoy the picturesque Australian nature. Since the distance is not very long, this walk may not take too many days, so you can spend the rest exploring other parts of Australia. But anyways you need to plan this walk in advance. The best way to do that is downloading TrailSmart app. Most useful maps (which are also available offline), detailed descriptions of places, things to do, accommodations and tips are all there as well as all the tools to plan your trip. It’s called the great for a reason. When to save for the trip? You’ve probably been wondering how much money do you need for this amazing trip you were planning for the next winter/spring/summer/fall. There’s always the pricey part of plane tickets and transportation, which is especially relevant if you don’t enjoy looking for the best flight deals. There’s also accommodation, which you surely want to be cute. And who could travel without exploring local cuisine, so you also have to add money for restaurants and bars to your future expenses’ list. Once you add everything up, depending on your needs and country you plan to visit, you will end up with either average, high or very high amount of money you need for your next trip. Then you start saving money for this adventure and wait until the right time comes. Plane tickets might cost a lot. But you can find amazing deals – just check. But what if you saved before and during the trip? Spend some time analyzing the plane tickets you need and buy the best one. You may even have to consider a longer layover, which could help you save another hundred of dollars. And what about saving on the accommodation? Instead of 5 star hotel, choose 4 star with the best review score. Instead of the private dorm room, choose the nicest dorm in the hostel. And of course food. Why should you go to the overpriced restaurants and bars on the main tourist streets? Ask tips for your new local friends – they will be glad to help you find the best and not overpriced restaurant. Look for the best reviews, not the highest number of stars of the hotel. So if you start saving now and keep on doing while you travel, I’m sure you will leave way earlier and will enjoy the same amazing adventures. You know the small cute white puppies called Westies, right? 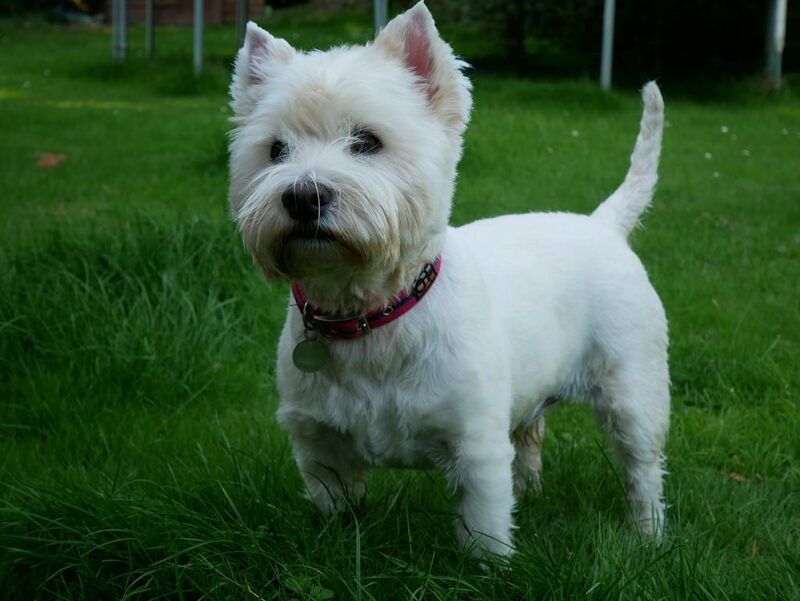 Well West Highland White Terrier is their actual name to be precise. And as a matter of fact, they really come from West Highland in Scotland. And not only they come from Scotland’s West Highlands. Among with the number of things coming from West Highlands, the most popular trail in Scotland is in the same area. 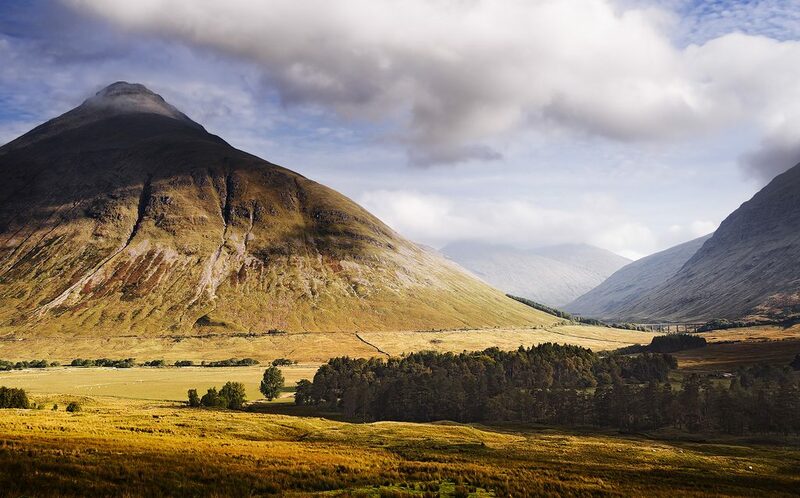 West Highland Way, 151 km long historical route attracts the most lovers of active leisure in Scotland. Starting at Milngavie, close to Glasgow, it finishes in Fort William and offers best introduction to the beautiful Highlands of Scotland. This route is perfect for your spring or summertime adventure – it can be taken anytime since March until October and should take you 5-9 days to hike all the distance. But wouldn’t it be fun to challenge yourself to do that faster? Or see more? 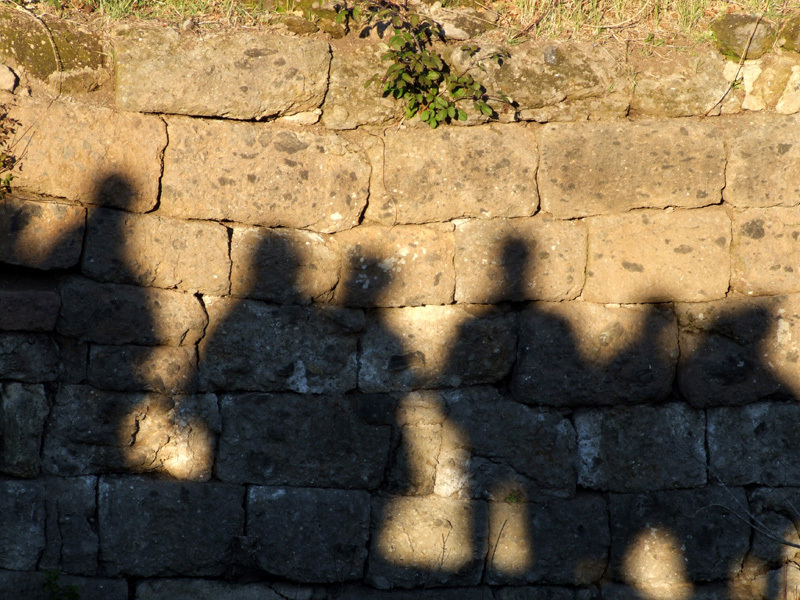 From March to October – choose the time and enjoy the authentic historical walk. You still have time to go on this beautiful trail this year and even more time to plan your trip for the next year! A to Z or Z to A? Just as every stick has two ends, every trail has two as well. And still there’s usually a most common way to go on a hike on a well known trail. For example Cotswold Way, England’s national trail, is usually done North to South, but this does not mean that’s the right way to do it. 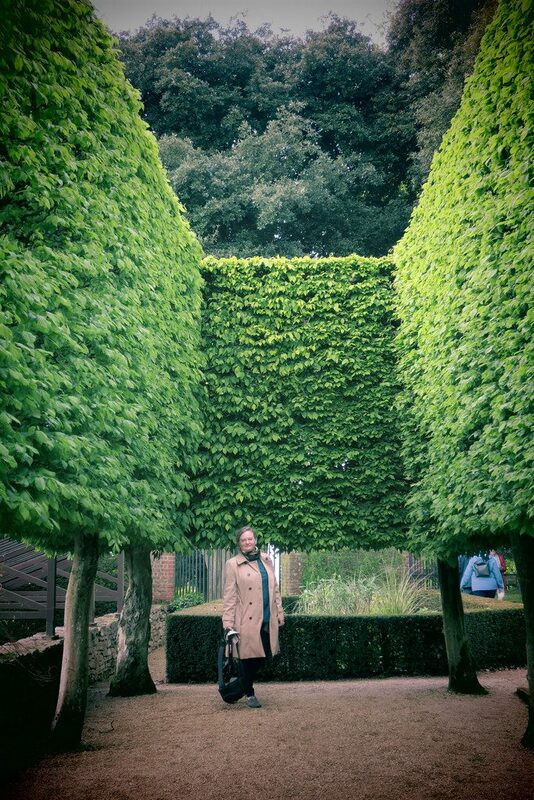 Chippin Campden is perfect for a day, weekend or week runaway. 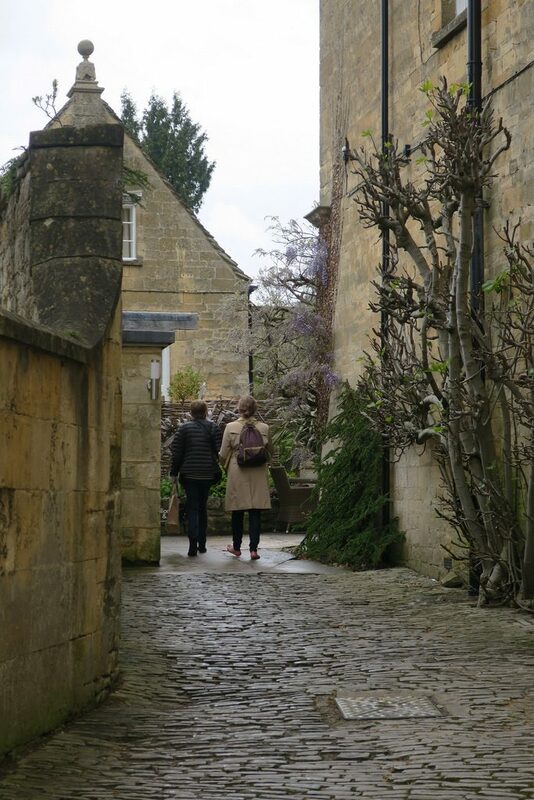 Chipping Campden in the North is a small market town where most of the people start their Cotswold Way journey. This elegant and picturesque small city is perfect for a short runaway from reality. Oh but Bath in the South is a famous historical town with stunning architectural heritage incorporated into everyday western culture life. The small green town is the place to have rest from big cities. Here’s the place where you need to choose what’s better for you. Weather you want to enjoy the beautiful old town of Bath full of energy before you start hiking, or to runaway from bigger towns for a while and have an easy lazy day or two in Chipping Campden before you start the Cotswold adventure. 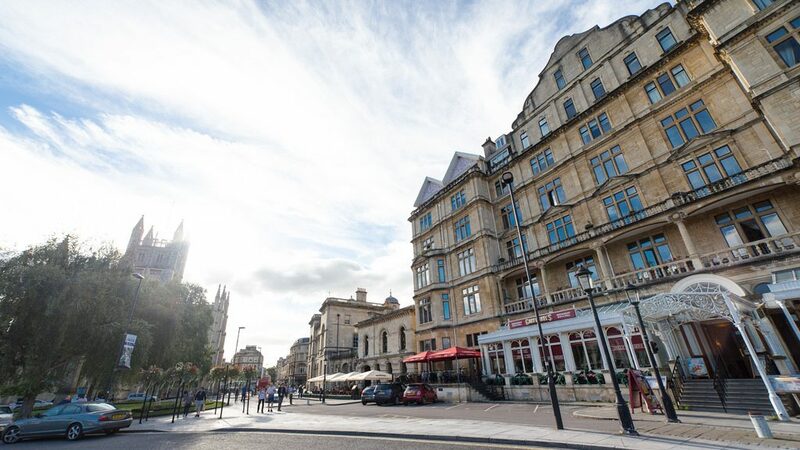 You must spend time in Bath to admire its’ architectural heritage. So do not trust the opinion online saying you must start it in the North. Do your research and decide on your own. And don’t forget TrailSmart app is here to help you wherever you decide you start the hike! People say you only get to know a person after you travel together. Dealing with stress, different environment, enjoying each other’s company is when you actually realise you may want to enjoy this for the rest of your life. 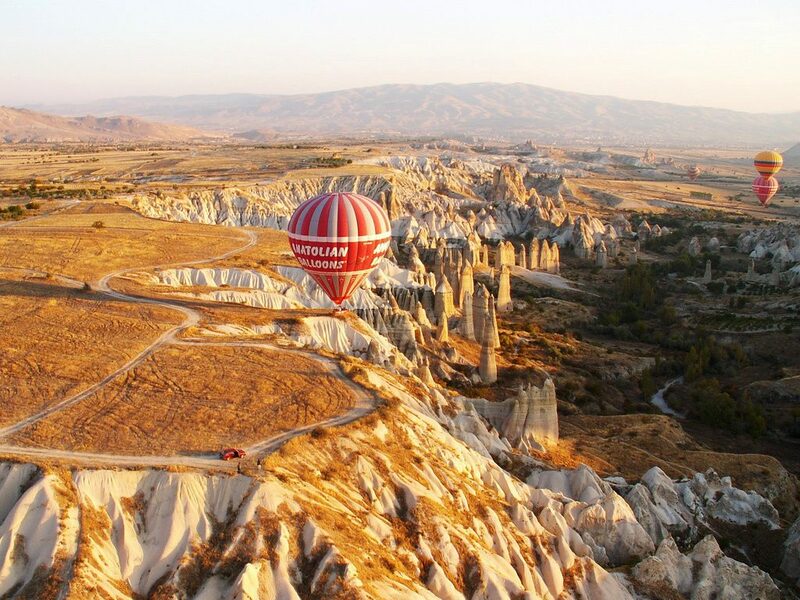 If you prefer active leisure and want to skip the resorts, but enjoy romantic time together in an unknown place, you should think about Cappadocia in Turkey. Ancient mountain city with actual buildings in caves, stunning nature and a lot of things to do is just what you need in order to explore one another. And you will also have a perfect opportunity to be active and meet the locals and see the culture on number of different walking routes. However, words can’t really describe the beauty of the place. 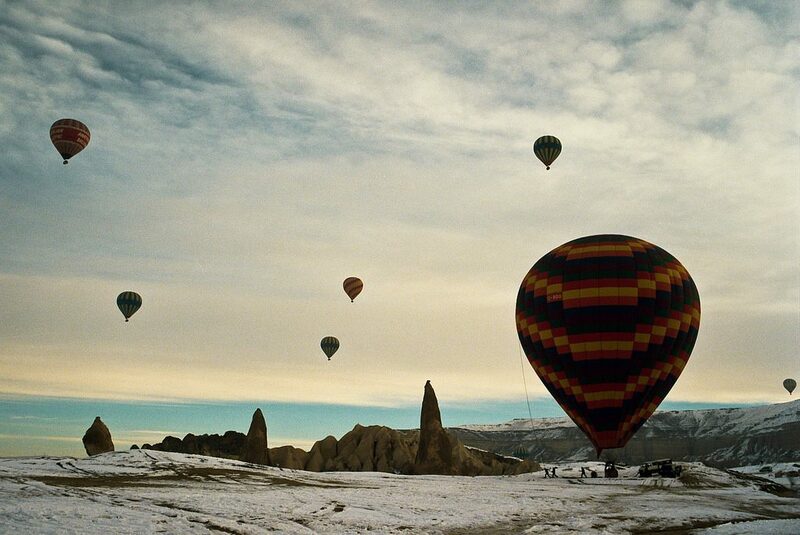 Just see this magical video about couple’s experience in Cappadocia. That pretty and heavy backpack of yours can carry a lot. But I doubt you will have all the money there. But not because you couldn’t carry it. 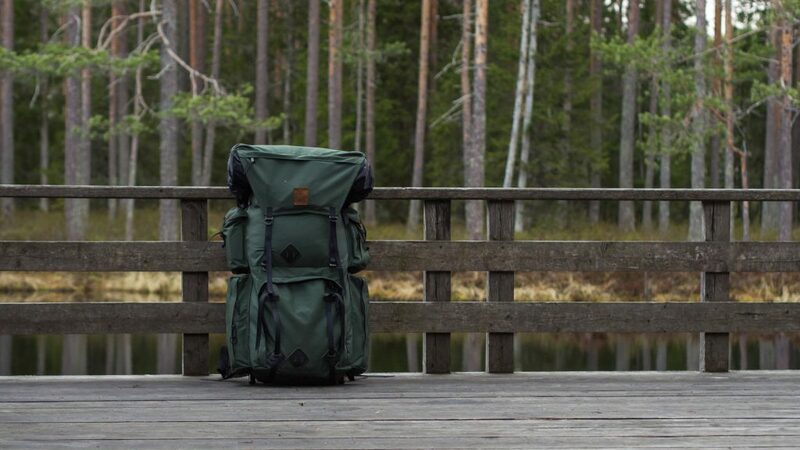 You can put everything to that nice backpack, but are you gonna put all your money there? It’s the XXI century, everyone is using credit or debit cards, PayPal and all the smart payment tools. However, while hiking in the rural areas and exploring new cities you may have to have some cash on you. Of course, having all the money in your wallet does not sound as the smartest plan. So you will most likely look for an ATM. You’re lucky if you have internet on your phone, explore an English speaking country or know the local language. But otherwise you’ll have to wander around and use your sign language skills to find an ATM. Wondering where’s the closest ATM? Hey but that’s not your only option. Download the TrailSmart app and check where should you go to finally get some cash. Actually, you can find information about all the services on the app – bus stations, post offices, markets, supermarkets and many other important places. And everything is there for you free of charge! I haven’t heard of anyone who would enjoy long layovers in the airport. They are usually too far to properly visit the city centre, you can never trust food supply, prices and quality, wi-fi is also something that might be working or might not. And just in general, it gets boring after few hours of trying all your favorite perfumes in duty-free stores and reading all the journals you’ve had. This may have been the reason you decided to skip on visiting Turkey, be it Cappadocia, Lycian Way or any other amazing place. But this is where you went wrong. Turkish Airlines, which can take you pretty much anywhere, is the national carrier in Turkey (surprise!) and probably is the flight company you would fly with in order to get to the middle of the country. And the best part about it is that they offer some nice services if you have a connecting flight with Turkish Airlines in Istanbul. First of all, if you can join the free excursion in Istanbul (meals’ and museums’ costs are paid for you!). 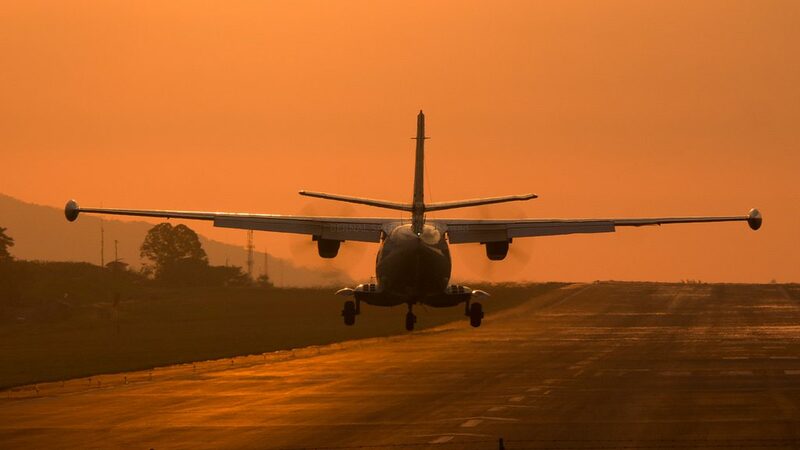 After walking for 3 hours or more, your next flight will be a quick beautiful dream. But that’s not it. If you have to wait longer and feel tired, airlines give you free accommodation in a nice and clean hotel. A shuttle takes you there and back, you don’t have to worry about anything, just relax. So now you should stop worrying about how to get to your final destination in Turkey cause Turkish Airlines have thought about it for you. It sounds as a long, long advertisement, but it is just a sincere recommendation from recent personal experience. If you don’t trust me just read more on Turkish Airlines webpage. And so the next step is to start planning the trip. As always, here’s a short reminder that TrailSmart app is here to help you plan your Turkish hikes. 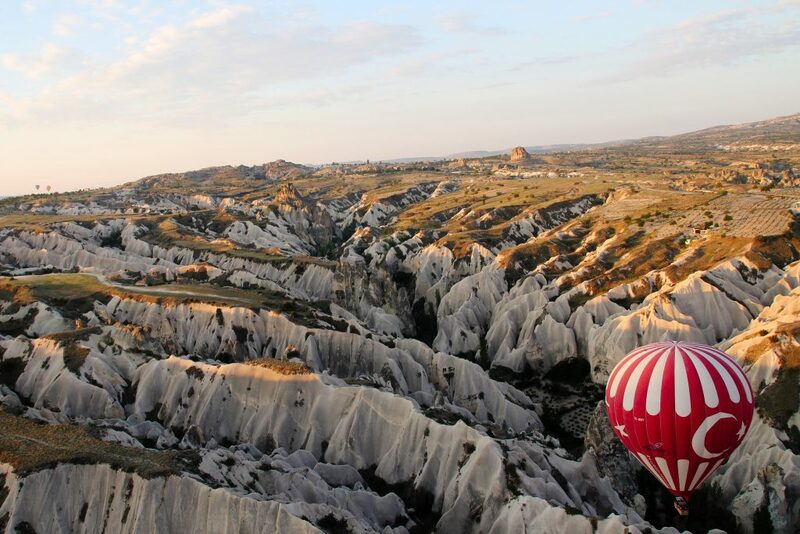 Tiring flights cannot be just another reason to skip Turkish adventures. Now you have to look for new ones. 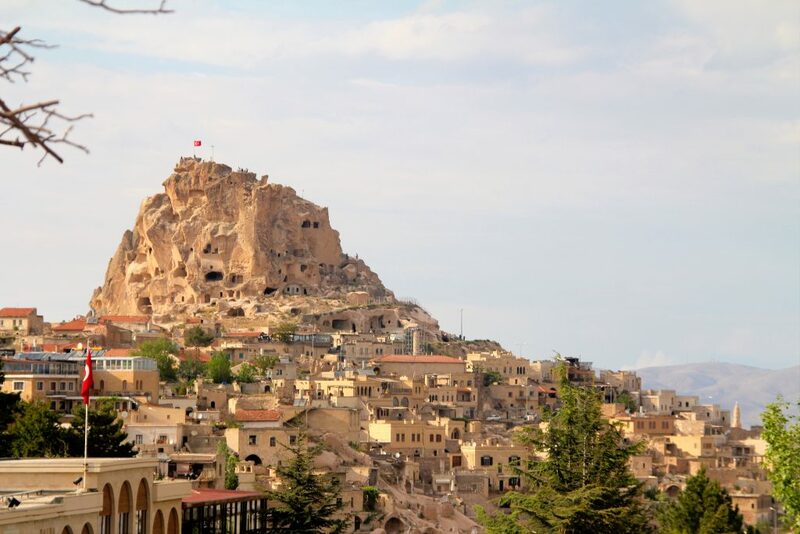 Cappadocia + Vacations = ? Cappadocia, area full of mountains in the middle of Turkey. The land where the weather is hot and dry all year round, but way hotter in the summer. Place known for beautiful trails, stunning buildings in the mountains, amazing vacation opportunities and of course hot air balloons. 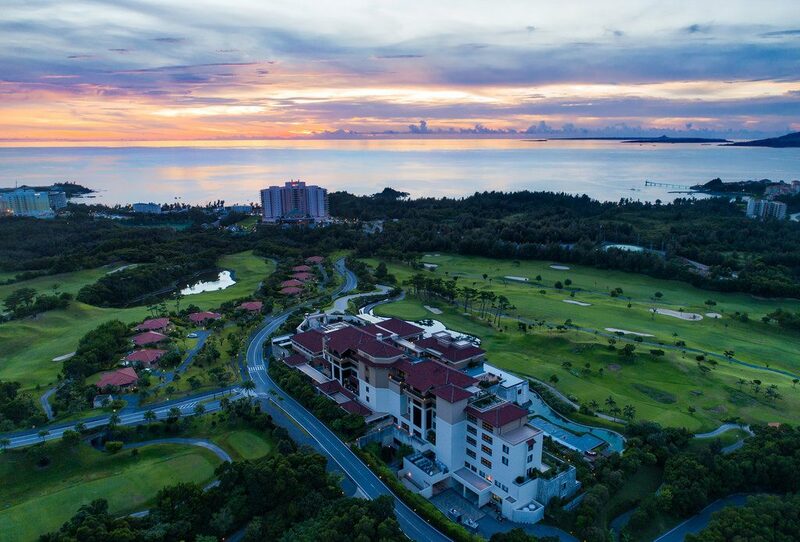 Whichever attraction you’re most drawn to, you have to plan: nice hotels if you’re looking for a slow and calm vacation, comfy accommodation and trails to walk on if you’re up for active leisure, transportation, things to do and many other details. All of this is way easier with the TrailSmart app. Download offline maps, turn the connection off and just go for a long long walk without fear of getting lost. Everything is there for you on your smartphone – all the information you may need in order to plan and enjoy. So whatever kind of vacation you are looking for, Cappadocia is the versatile place that can help you have everything in one place. Mountain city or city in the mountains – it’s your call.